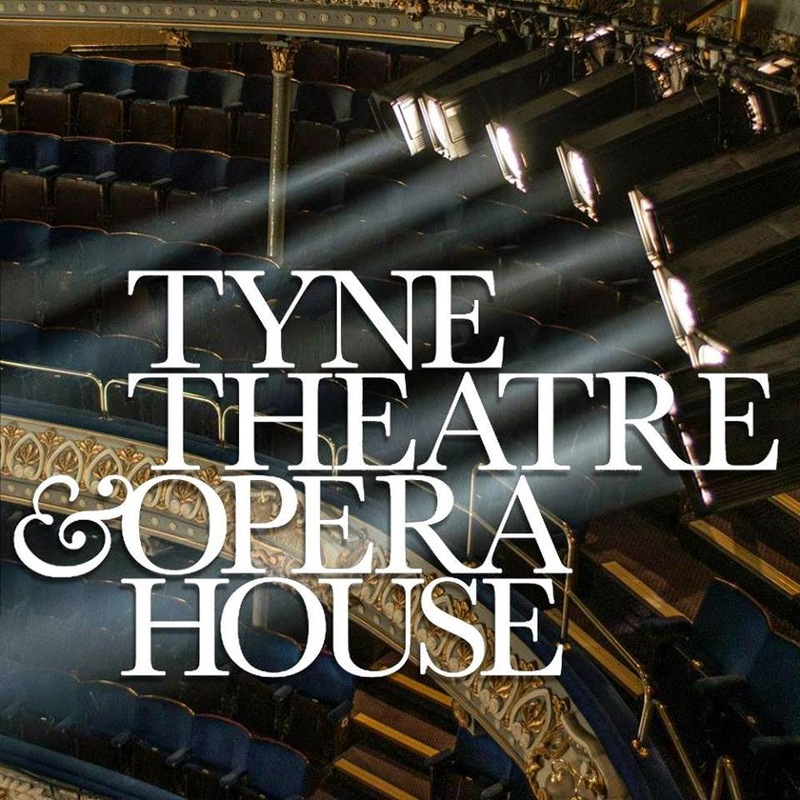 Tyne Theatre and Opera House are very excited to be welcoming Henry Rollins as part of his first tour since his tour in 2012. 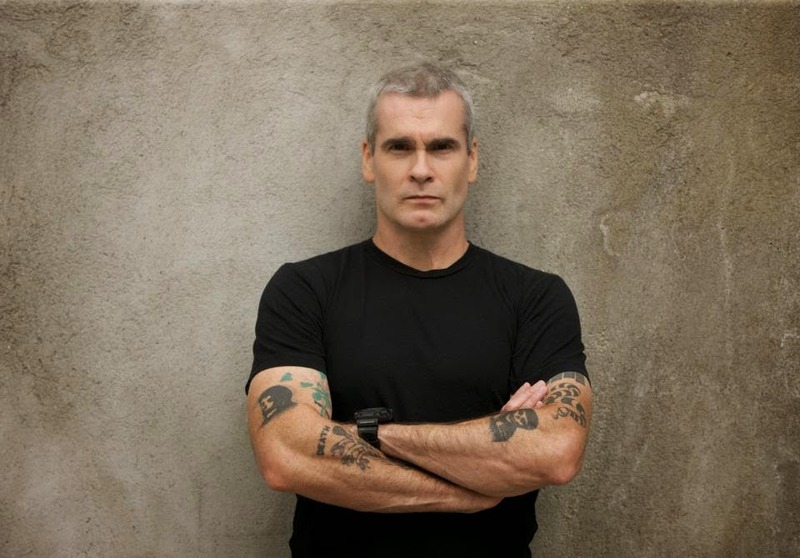 Henry Rollins has forged his own distinct career path, with the intensity of his punk rock roots with Black Flag and Rollins Band matched by the uncompromising attitude that has permeated through his spoken word performances and journalism. Now Rollins – who can also add actor, radio host and TV presenter to his eclectic list of credits – has announced details of his first UK “talking shows” since his memorable Long March tour of 2012. 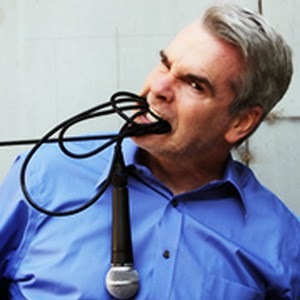 Henry currently hosts a weekly radio show on L.A.’s renowned NPR affiliate KCRW, in addition to writing weekly columns for the LA Weekly and Rolling Stone Australia. In 2013, after previously anchoring shows for IFC and National Geographic, Henry joined the History Channel’s H2 network as host of the TV show 10 Things You Don’t Know About. In 2014, Henry received the prestigious Ray Bradbury Creativity Award in recognition for his lifelong contribution to the arts, his passion for social activism, as well as his intense passion for the importance of maintaining books and libraries.